*New* GoDog Skinny Dragons. Puff, Turc and Berny are here to breathe fire into your dog's play time. With an all new longer skinny design, mega squeaker and added crinkle in the wings. These Dragons are here to take play time to all new heights. 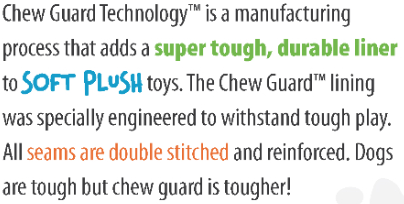 Each features built in Chew guard Technology. GoDog's Skinny Dragons come in 2 Sizes. Small 11" x 2.25" (7" wings extended) - Large 15" x 3" (10" wings extended). Constructed in super-soft baby fleece. High quality plush, un-stuffed. Double-seamed and extra durable. Machine-washable. 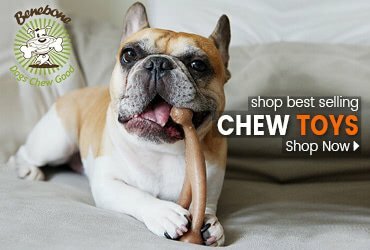 Featuring Chew Guard Technology. Small Dog Vinyl, Rubber And Other Toys constructed In Super Soft Baby Fleece. 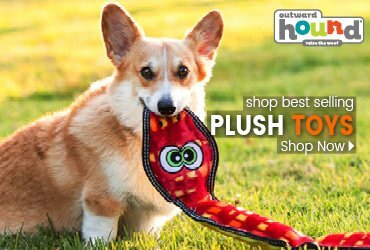 GoDog features toys for dogs of all breeds and sizes. 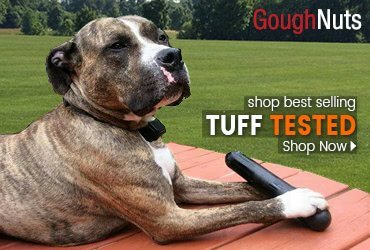 Chew Guard offers added durability to help toys stand up to tough chewers. 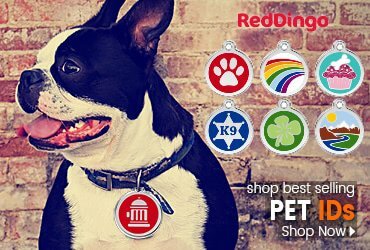 GoDog toys are bright and colorful! Check out all of the fun families of toys above! Small 11" x 2.25" (7" wings extended) - Large 15" x 3" (10" wings extended).